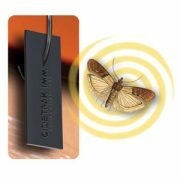 A New Spin in Integrated Pest Management for Stored Products. 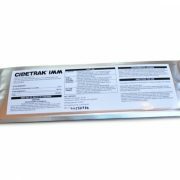 New CIDETRAK® IMM Dispenser Technology provides a 3-way effect on mating that dramatically reduces larvae and damage to stored goods. 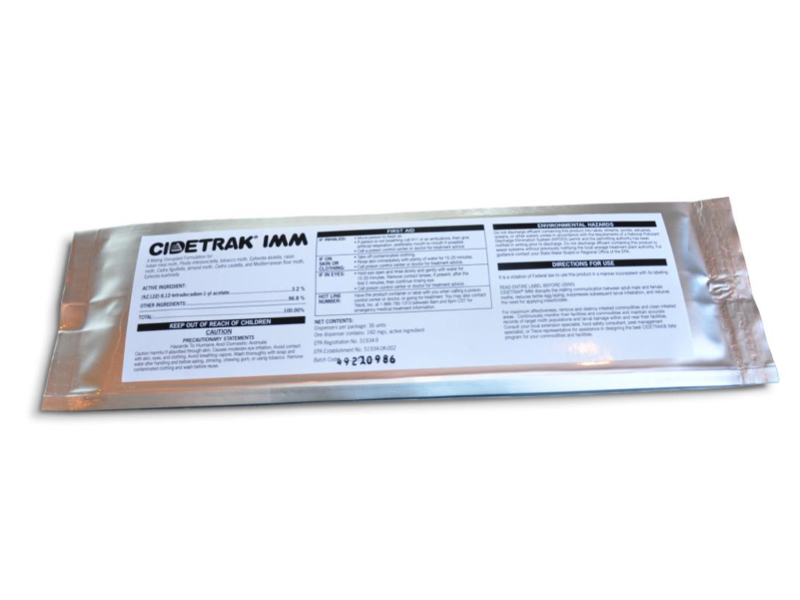 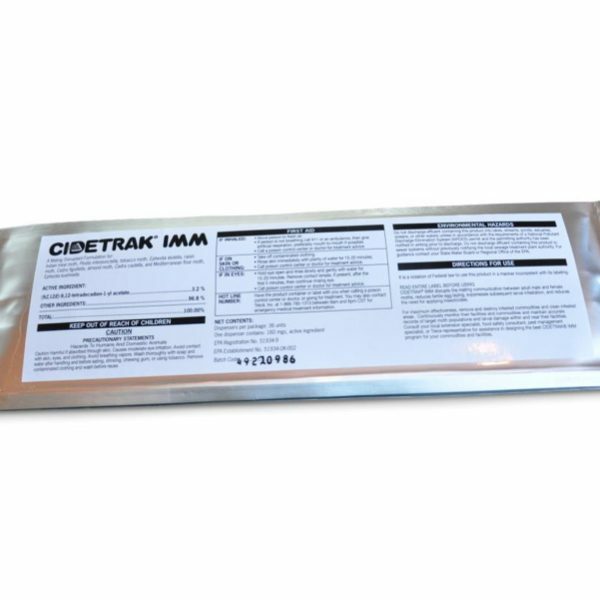 CIDETRAK® IMM works with a reduced insecticide program, depending on insect abundance, to provide a continuous preventative strategy. Over time, our dispenser is often more effective than insecticides and is completely non-toxic.